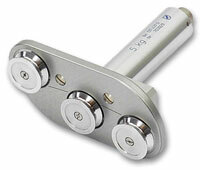 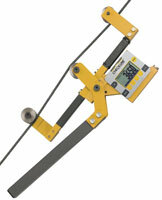 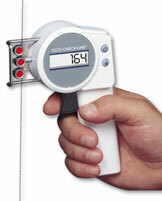 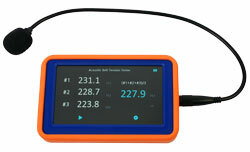 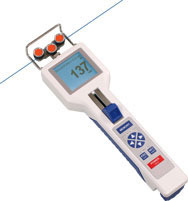 Digital Hand-Held Tension Meters precisely measure line tension of fibers, wire, fiber optics, cable and other materials. 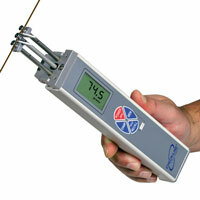 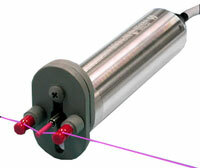 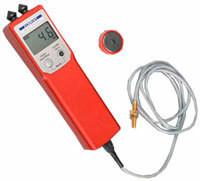 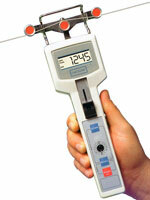 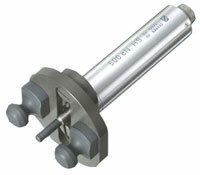 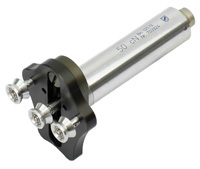 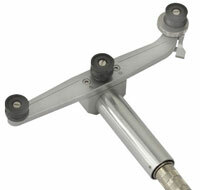 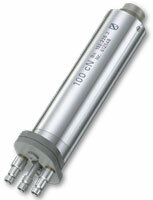 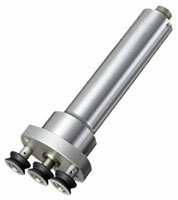 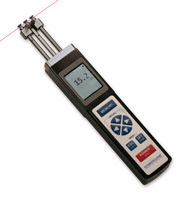 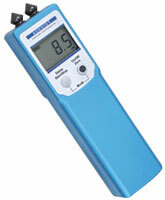 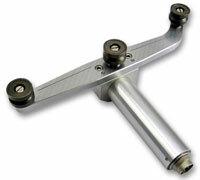 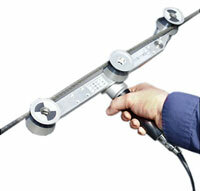 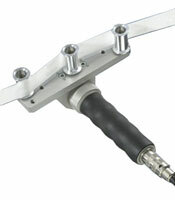 We offer a wide range of tension meters featuring adjustable calibration, data logging and more. 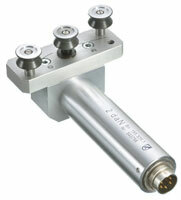 Please contact our experts to review your application and help you select the best model for your requirement.